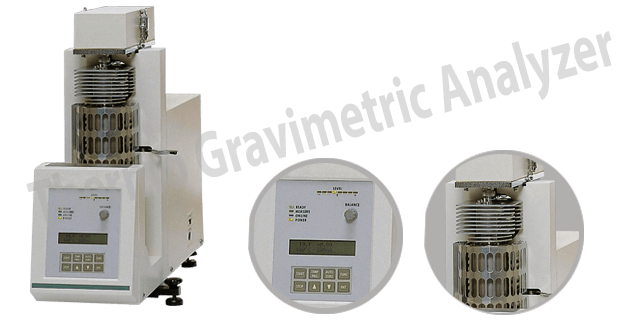 Thermo Gravimetric Analyzer is used by Mereco to measure various processes such as evaporation, decomposition, gas adsorption/desorption and hydration. It gives a satisfying performance with respect to all criteria in vibration tolerance, stability, noise level, tolerance of room temperature fluctuations, and more. Changes in mass on the order of several micrograms (10 µg with the 51) can be clearly detected. Hot temperature H-types and the macro 51-types are available as needed for applications in ceramics, catalysts, and other fields.